2019 is off to a flying start. 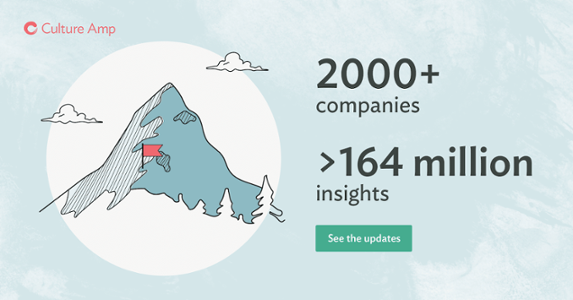 More than 2,000 companies now choose Culture Amp to develop their people and culture. 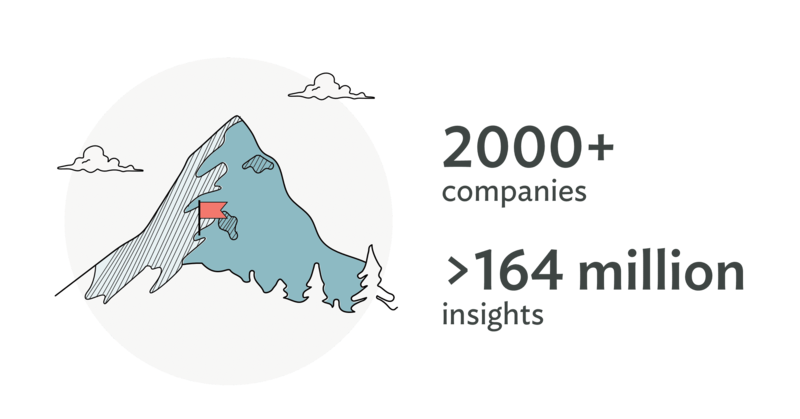 With over 164 million insights and counting, we’re enabling individuals, teams, and managers with the foresight to improve the world of work. So thank you—we couldn’t have done this without you. But, this is just the beginning. We’ve reached basecamp and we’re ready to embark on the next leg of the journey. Following our acquisition of the leading performance management solution, Zugata, you can now use Culture Amp to drive the development and performance of your people through performance reviews, goal tracking, and continuous feedback. Learn more. 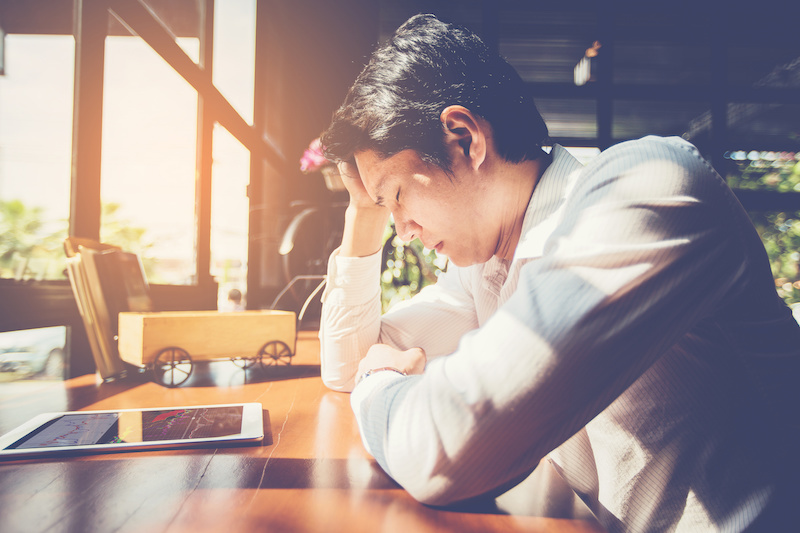 With the richest collection of insights across engagement, performance, and the employee experience, we can give you the foresight to see which groups of employees have the highest turnover risk, and explain why. 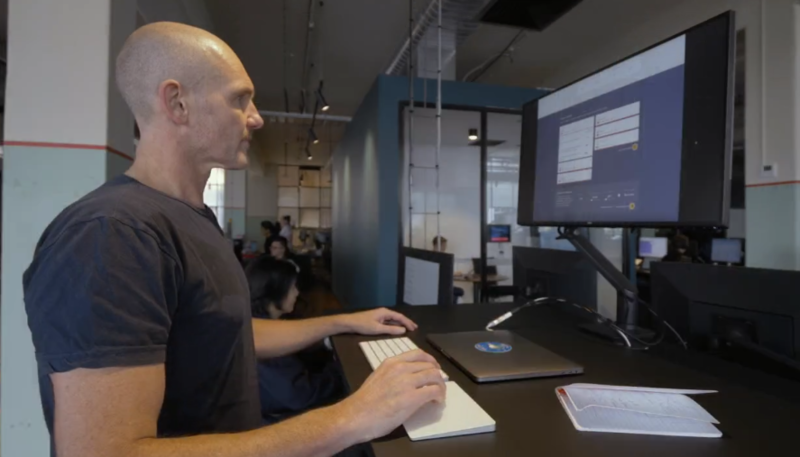 Learn more about prediction in this webinar with our Chief Scientist, Dr. Jason McPherson. 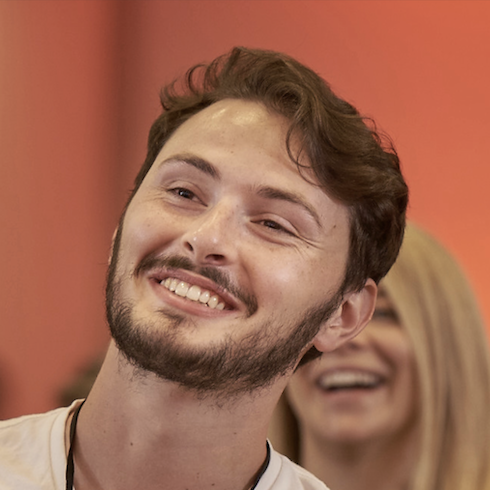 We’ve developed new tools to help you understand employee wellbeing and the diversity and inclusion of your people to create a healthy and sustainable workplace. Our ever-growing community of 50,000 People Geeks continues to create the change we want to see in the world of work. With that, we’re excited to reveal two new offerings to help further that ambition. Tap into the expertise of more than 50,000 people geeks and share your own experiences. Check out People Geek Answers. 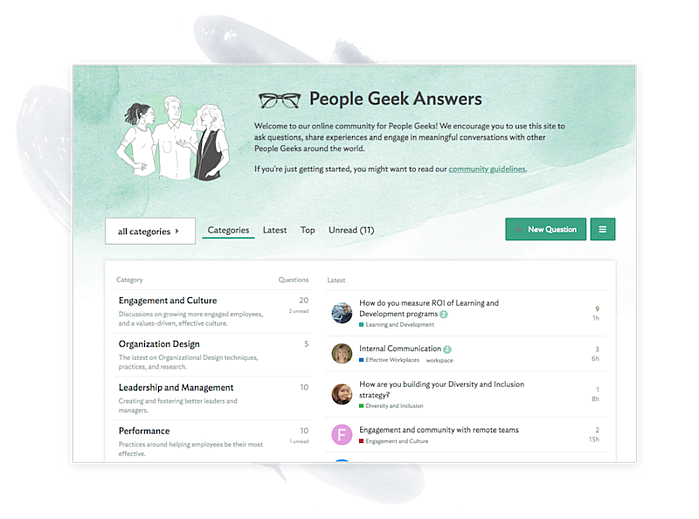 Source more candidates for your open HR role and learn tips for advancing your career—free for People Geeks. 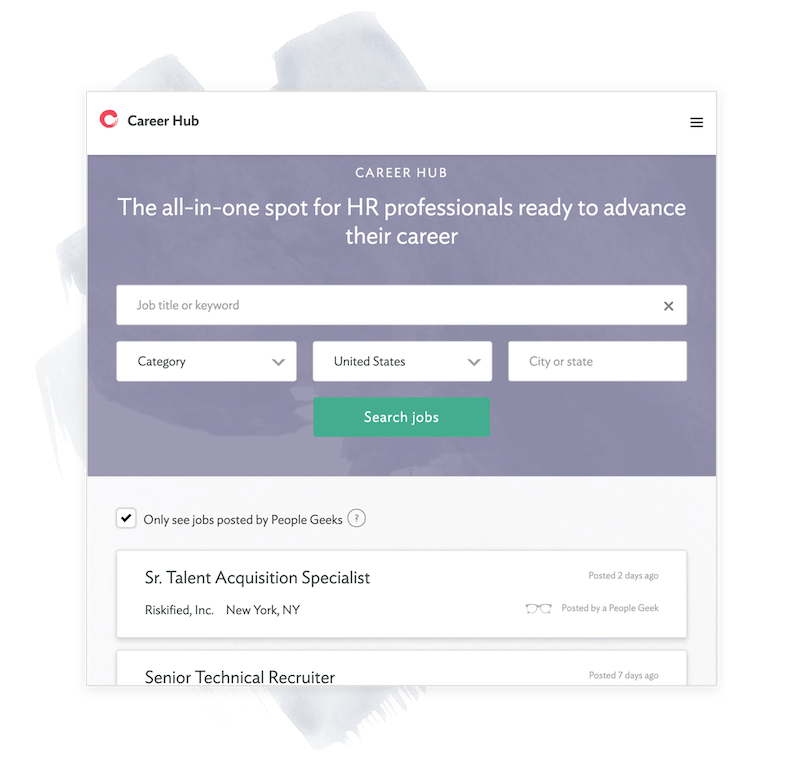 See the Career Hub. But wait, there’s more. We’ve continued to evolve the Culture Amp platform so it’s even easier to collect, understand, and act on your people insights. 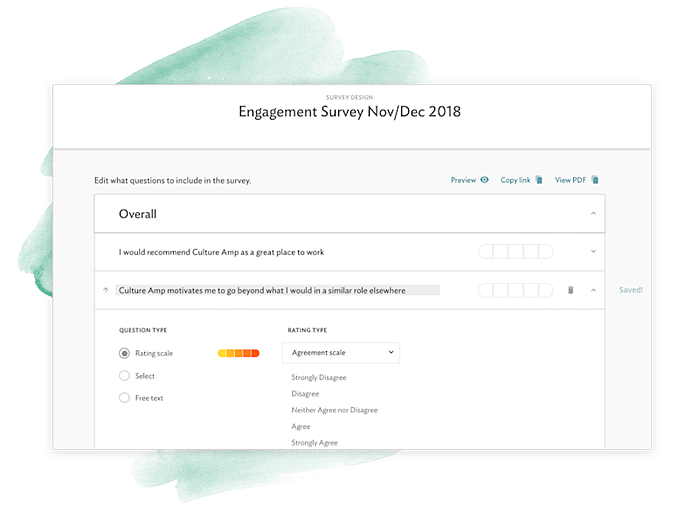 Collecting feedback from your people is even easier with a refreshed survey design experience. Learn more. We now support Arabic, Hebrew, and other right-to-left languages across the platform. That brings us to 44 supported languages and that will continue to grow. Learn more. Always keep your employee data up-to-date with our new integration for SAP. Learn more. 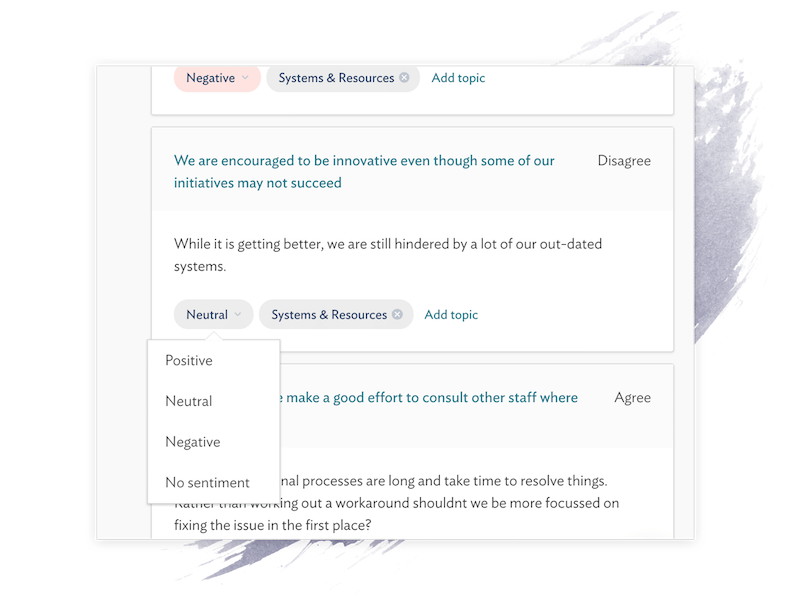 Adjust the topic and sentiment of your employee comments and use the new search feature to look for specific keywords. Learn more about reclassifying comments and keyword search. With 23 new benchmarks that span geographies and industries, you can have an even more relevant comparison for your results. There are now 62 rich benchmarks to choose from. Learn more. Create a tailored presentation for specific groups such as departments, managers, or regions by applying filters before exporting your slides. Learn more. Complete the feedback loop by enabling your people to take action on their opportunity areas from their 360 review with tried and tested inspirations from leading companies, experts, and thought leaders. Learn more. Understand the impact of changes that you’ve implemented. Ask employees for feedback on the effectiveness of a particular action and use this insight to guide your approach going forward. Learn more. We’re excited to see what you do with these updates. As always, contact support@cultureamp.com if you need any help or have feedback. Stay tuned for next time.